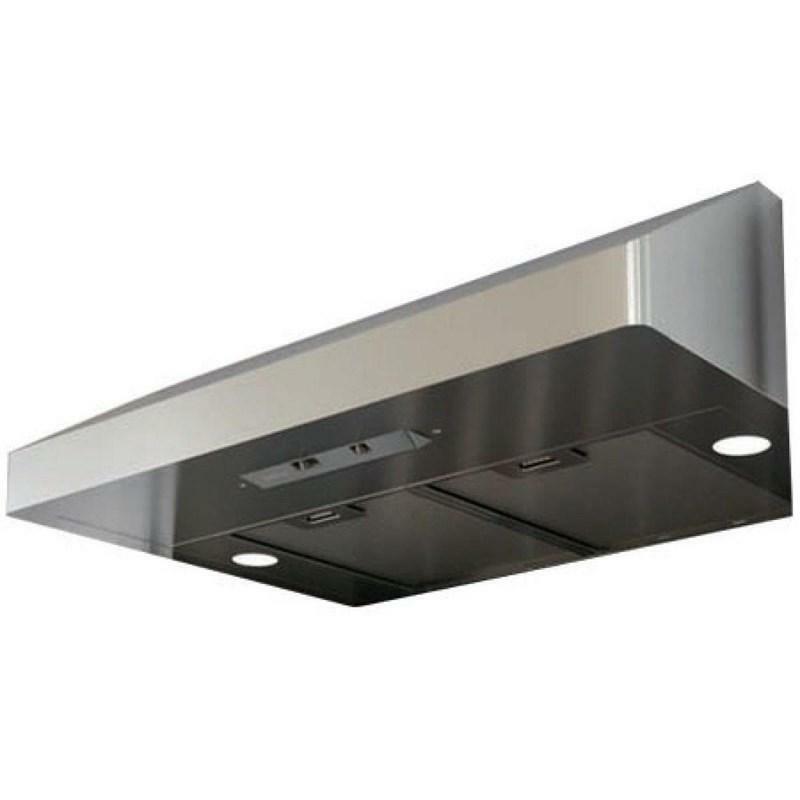 A discreet, European-style pro-looking range hood, Gust adds style to under-cabinet installations. With its mechanical controls neatly tucked away below the canopy, Gust embodies the subtlety its owners require. 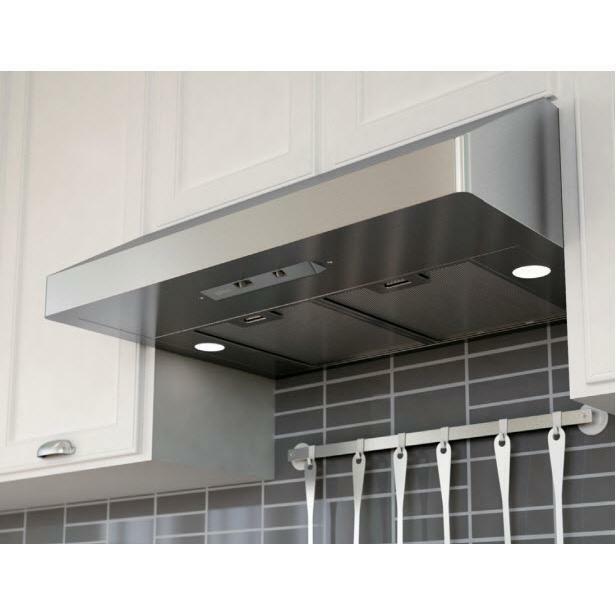 Its perfectly curved corners and the subtle top-mounted return-air louver, are evidence that Gust spares nothing when it comes to quality construction. Baffle included.